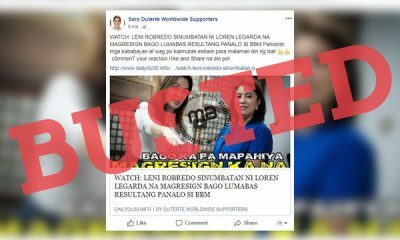 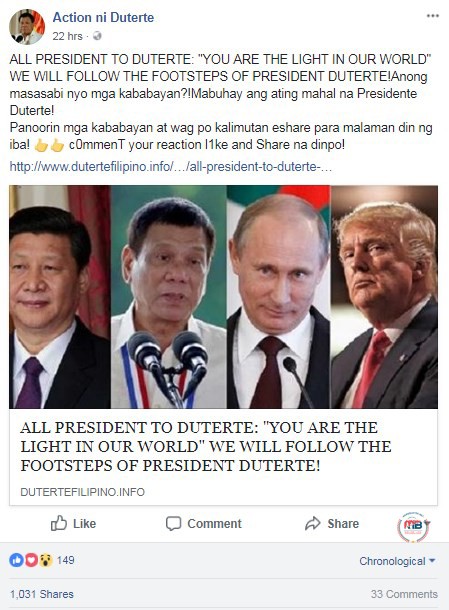 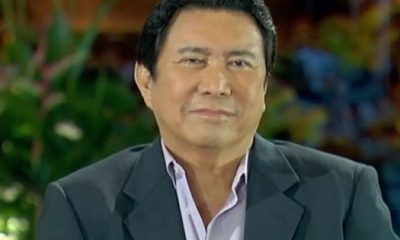 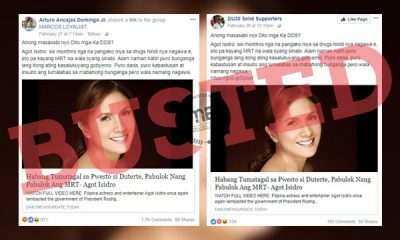 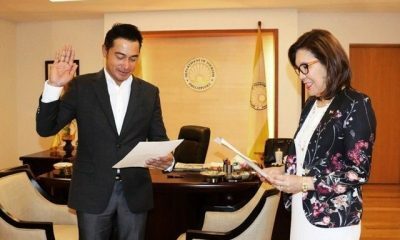 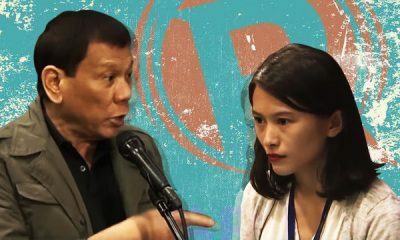 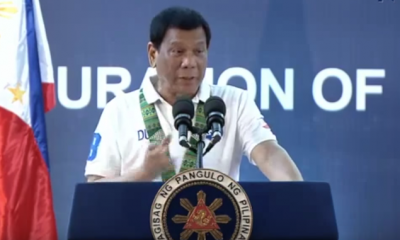 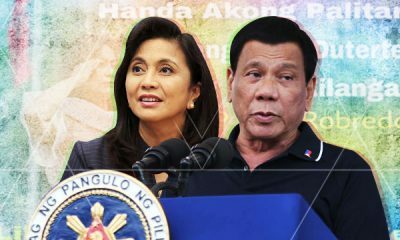 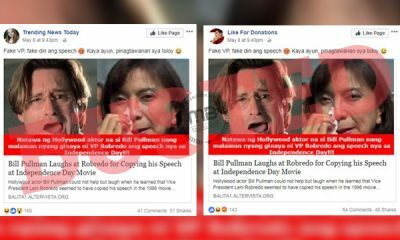 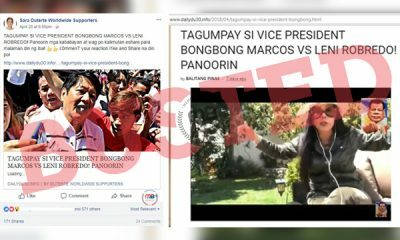 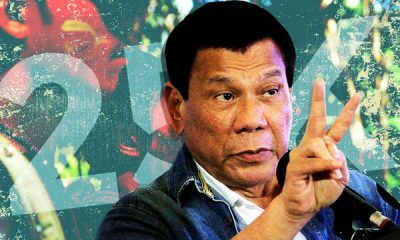 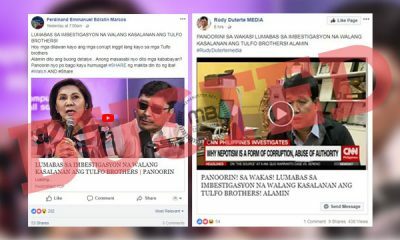 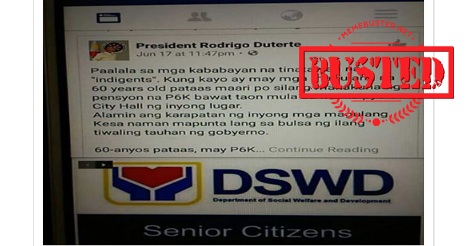 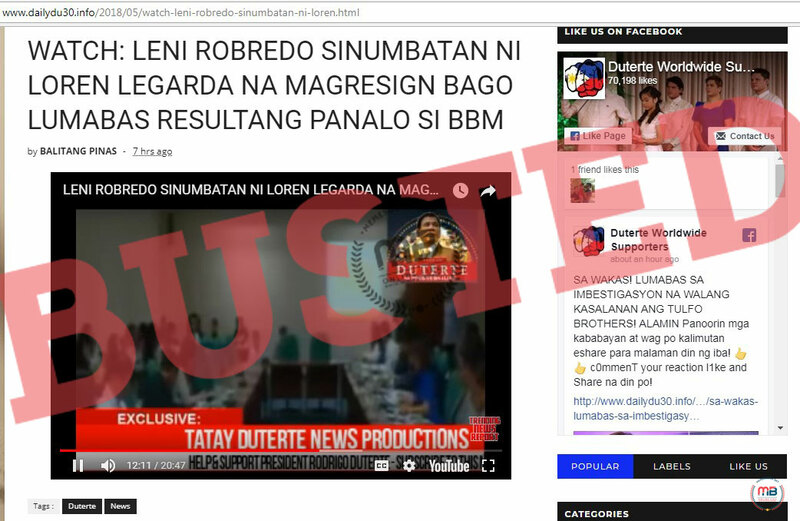 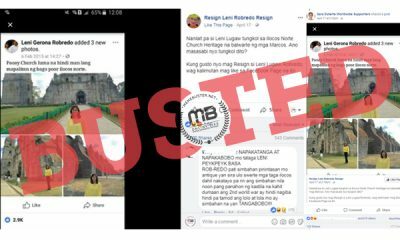 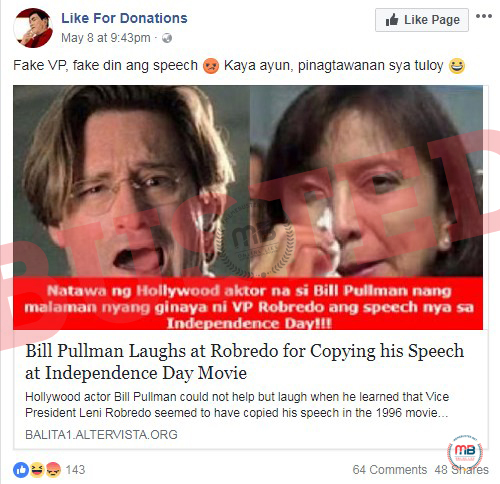 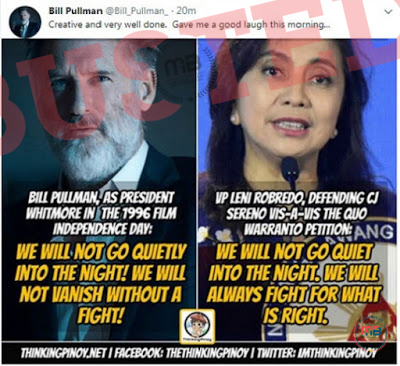 Facebook page “Action ni Duterte” proudly claimed that other country leaders have hailed President Rodrigo Duterte as the “light” of their world and someone whose footsteps they ought to follow. 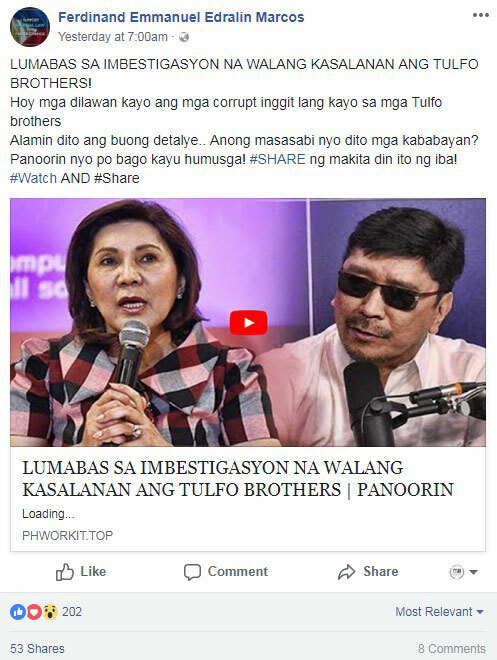 The page posted the story on March 20 and it has since then been shared over 1,000 times. 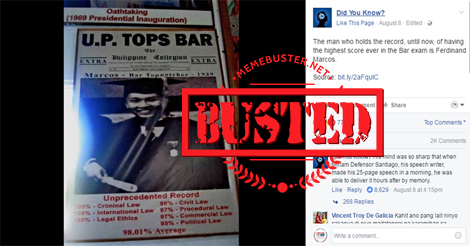 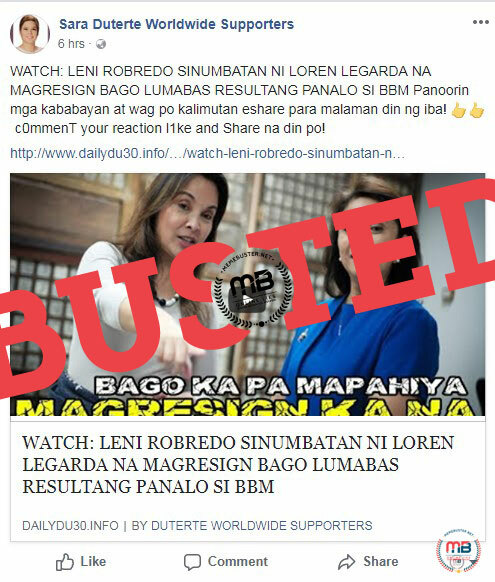 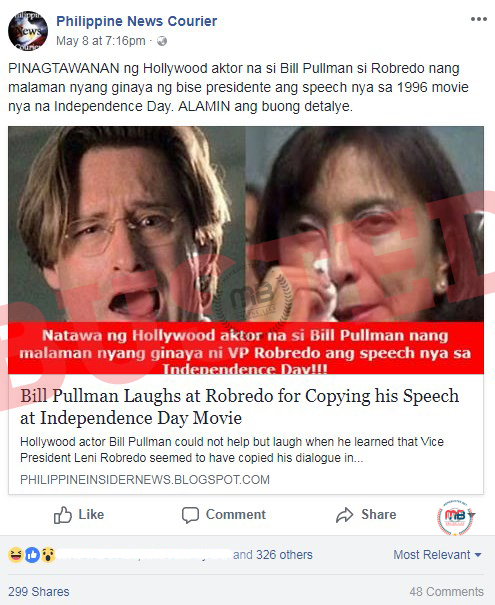 But the story from dutertefilipino.info actually just used a misleading headline to reel people in. 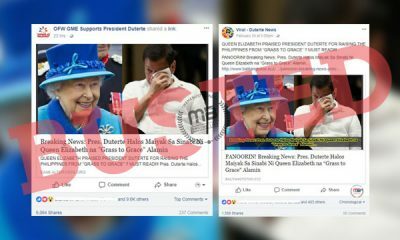 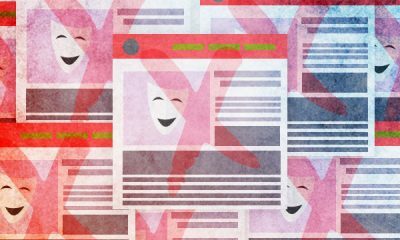 It only took a single impactful post for people to start clicking on and sharing the story online. 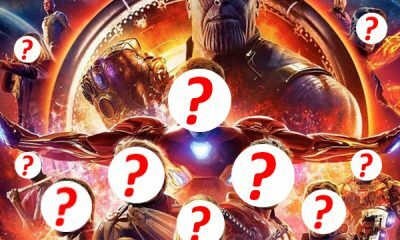 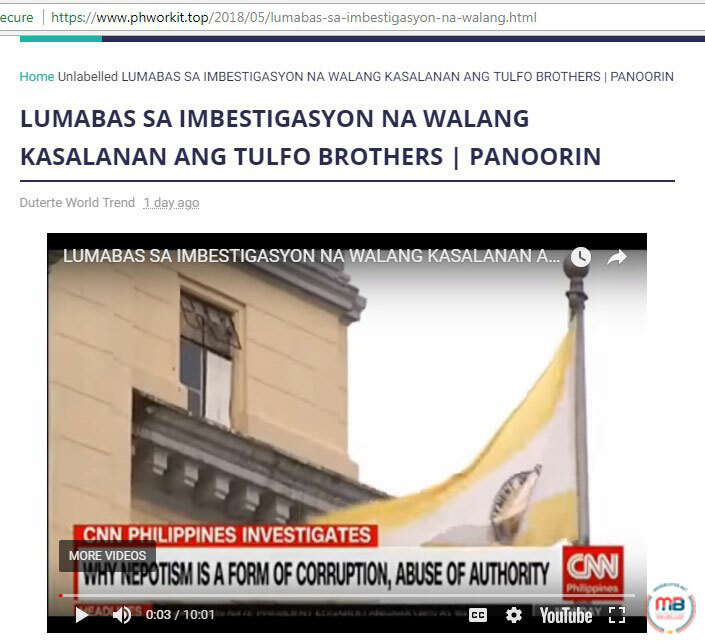 We checked out the site and saw that a minute-long YouTube video was embedded in it. 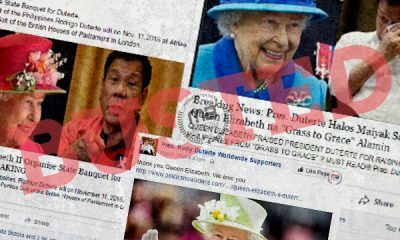 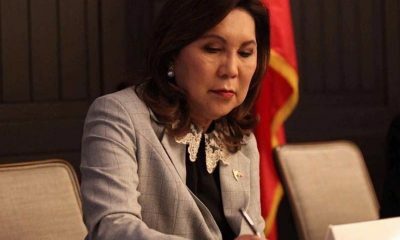 We watched out and found out that the video was instead telling about the time when President Duterte sang to other country leaders, such as US President Donald Trump, and other participants on November 11, 2017 during the ASEAN summit. 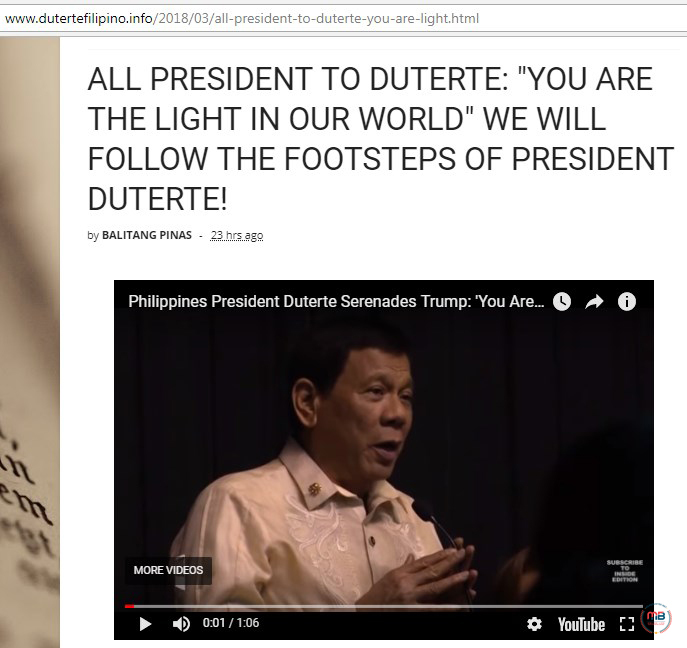 In contrast to what the headline claimed, it was actually Duterte who sang to the other leaders and ASEAN attendees that they are the light of his world, based on the translated lyrics of the song, and not the other way around. 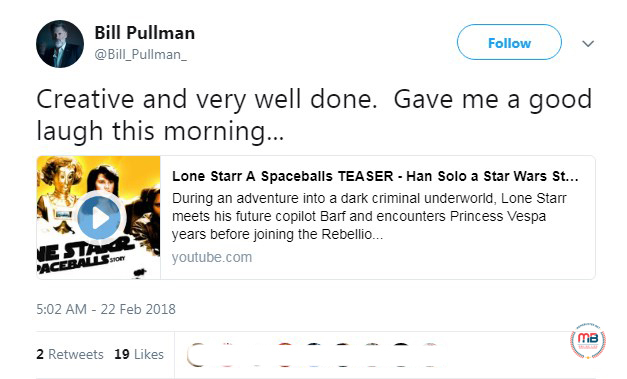 The YouTube video embedded in the article is relatively short as it only lasts for a minute. 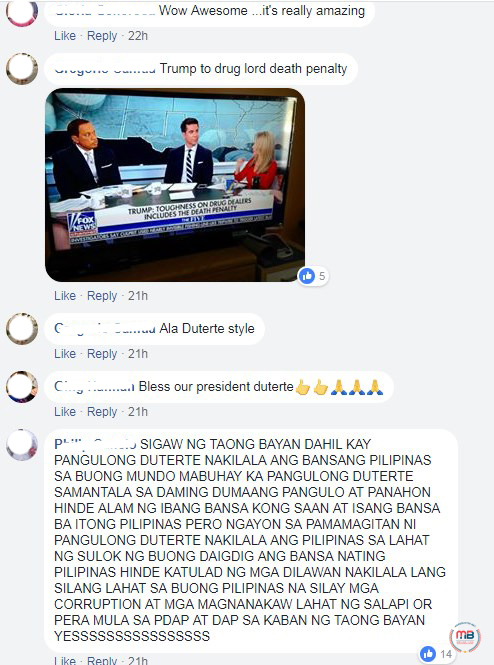 If only they took a minute of their time to watch the whole thing, they could have avoided falling for fake news.